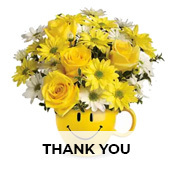 If you wish to send a beautiful floral arrangement to a loved one in Germany on his or her birthday or anniversary, ordering the day before is a sensible idea. This way, you can avoid a situation where you forget to place an order on the special day itself! Planning ahead is always better. 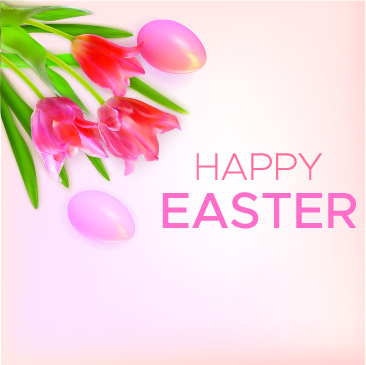 And with us, getting hold of fresh and glorious next day flower delivery Germany is very easy. You can pick from a wide variety and we ship it for free as well. Wondering which kind of blooms to choose? Whether you are planning to send flowers for a birthday, anniversary or funeral, the right kind always makes an impression. A dozen deep red roses will never go out of style on a birthday or anniversary. But you can also gift a bouquet of yellow roses, multi-coloured roses, pink and red roses, and even the rare blue roses. Bouquets that combine roses with lilies, carnations and gerbera daisies also look stunning and are ideal for happy occasions. After all, roses are the best way to show your love, admiration and care for anyone. 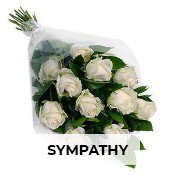 White roses will look extremely pure and calm at a funeral and are apt for conveying your sympathy. These flowers are large, exotic and come in beautiful shades of white, cream, pink, red and yellow. They can be a great birthday or anniversary gift on their own or can be paired with roses, carnations and gerbera. The lightly dotted petals of a lily make for a unique look. Consider a bunch of white lilies if you are trying to show someone your sympathy for a loss. Cup-shaped and big, tulips come in vibrant hues like pink, red, yellow and orange, and make for wonderful gifts on special occasions. They can be gifted in a tall glass vase and paired with roses for a more extravagant look. A bouquet made with multi-coloured tulips can put a smile on your loved one’s face easily too. White tulips work well as sympathy flowers. Popularly known as “The Flowers of God”, carnations are pretty flowers with multiple petals and they come in white, purple, orange, pink, red and yellow. Their petals have serrated edges, which lend a very unique look to the blooms. Carnations are perfect for showing your admiration, love and positive feelings to a loved one. They look amazing when paired with roses or tulips, or you can gift someone a multi-coloured bunch too. Flower combos available with us can make for a very generous gift as well. 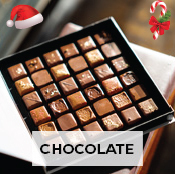 Send beautiful roses to Germany with a rich chocolate cake or a box of designer chocolates. Or you can choose a bouquet of mixed flowers with Black Forest cake. Flower combos with cute and cuddly teddy bear are also a great gift, especially on Valentine’s Day. 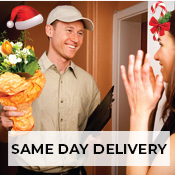 To deliver flowers next day, online shopping is the best way. Just browse through our collection, place an order and your gift will be delivered to your loved one in Germany the next day on time. What better way to show you care?